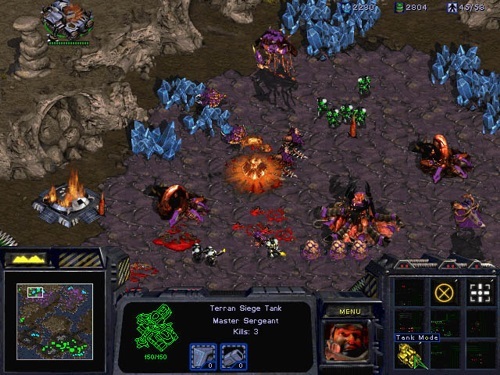 Download Starcraft for free. Blizzard just released the original version of this legendary strategy game for everyone. DOČKÁME SA PREDSA LEN REMASTROVANÉHO STARCRAFTU?